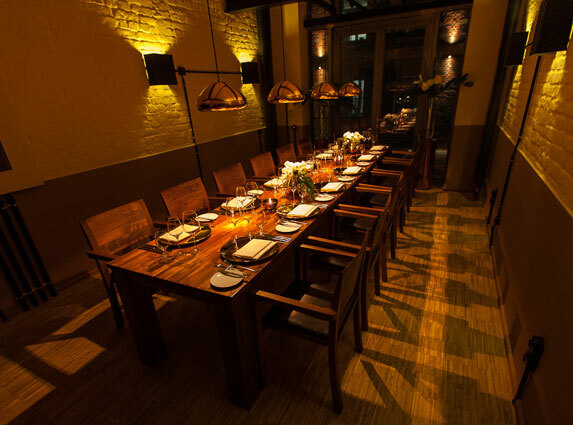 BOOK OUR PRIVATE DINING ROOM FOR YOUR SPECIAL OCCASSION! 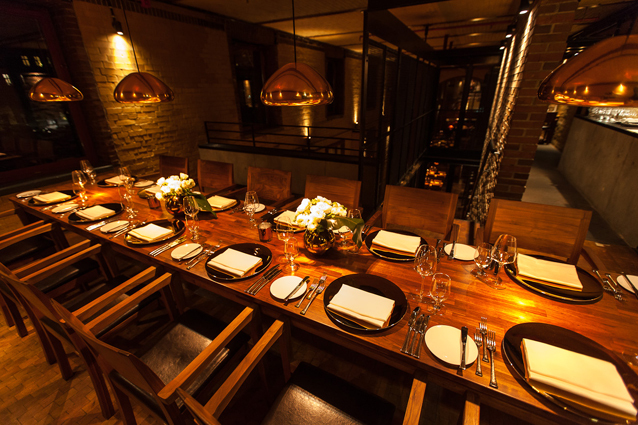 Reserve one of our private dining spaces for your next special occasion! 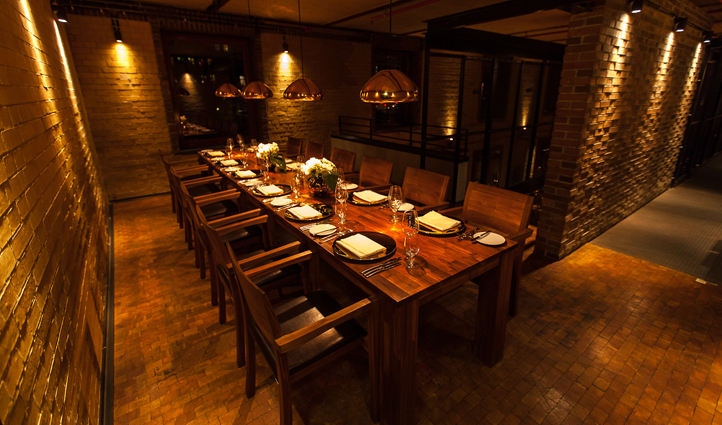 Our exclusive dining area affords a special experience tailored to the needs of you and your guests. The long table in this space is ideally suited to private parties up to 16 guests, tête-à-tête meetings, and formal or business dinners. 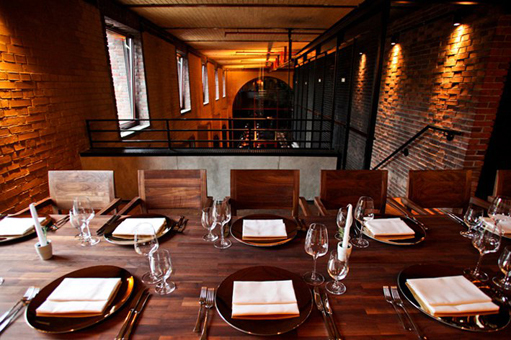 The private gallery “Tisch 45” offers a breathtaking view of the entire restaurant for up to 18 people. This option provides private service while maintaining the atmosphere of the restaurant below.